HOW TO Save your wired timber beehive frames. All beekeepers know, that building and maintaining your beekeeping equipment such as beehive, timber frames, beeswax foundations, queen excluders and all the beehive related tools of the beekeeping trade is time consuming and costly. 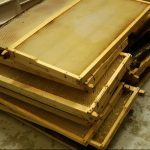 Here is a quick tip on how you, as a new beekeeper, can save yourself many hours of your time by saving the frames before each peak honey flow season. It is recommended, that as part of your beekeeping frame rotation schedule within your beehive apiary, all your old drawn beeswax honey comb foundations extracted and removed at least once every 1 to 2 years to keep your hives and bee colonies within them healthy and disease free. The removal of the old comb reduces the potential for spreading diseases and keeps the wax nice and clean for each new beekeeping season. 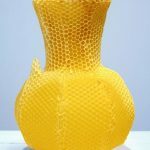 You can melt the beeswax comb, process it, render it, purify it, and reuse it for new foundation sheets, or to make candles, creams or other cosmetic products. We show you this process in a small home based backyard beekeepers way in this series: https://www.youtube.com/playlist?list=PLfE6cWwwWKog1Mx0wdsnkPbeIDvo-qPng. So nothing goes to waste. 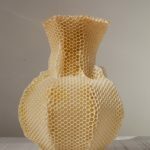 The Honey Bees simply need to draw the new honey comb in the beehive body on top of the new beeswax foundation sheets, and use it either as honey stores or as the new brood frames in your lower hive boxes. So, what are we suggesting? Simple. Firstly, watch our earlier video series on how to build a solid timber honey frame: https://www.youtube.com/watch?v=jRWxK2zc4qQ. 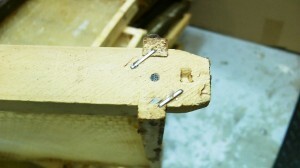 Once you have a solid full depth honey frame assembled, add foundation and put the frame into rotation in your hives. 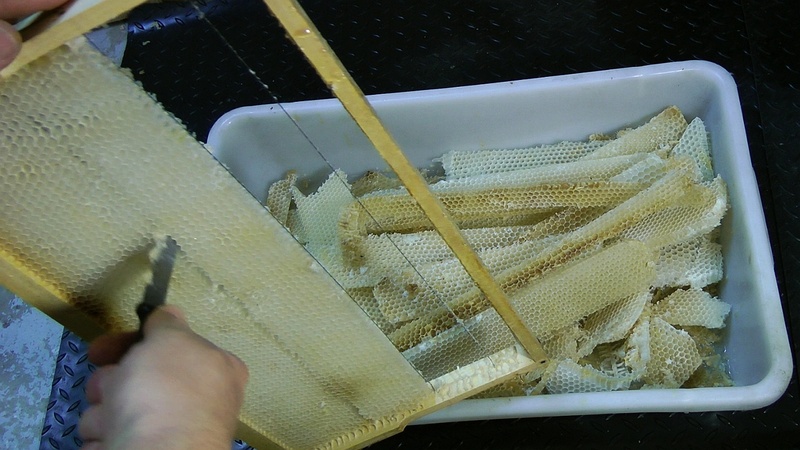 A year later, once you extract the honey and the beeswax inside the honey frames becomes darker, use a sharp knife to cut along the inner edge of the timber frame, and then carefully cut the wax along the wires. Remove the strips of beeswax, melt, render and filter as required. 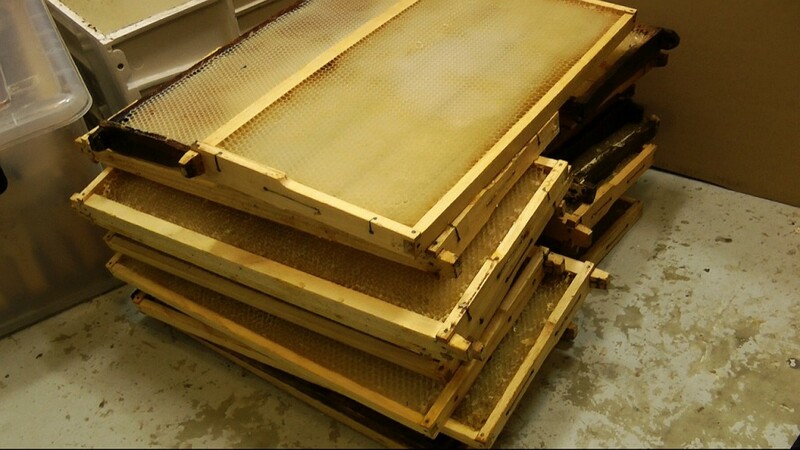 The beekeeping frame should now be relatively clean of all beeswax. Then, use a heat gun or a blow torch to melt the remaining wax, and to kill any remaining parasites, wax moth eggs, and to coat the frames with the beeswax for protection. (See this video on HOW TO clean frames and kill wax moth eggs using a heat gun: https://www.youtube.com/watch?v=YwRAW7_xLw0). This will save you lots of time and effort by reducing the time spent on rewiring your frames and you get some wax for new foundation sheets as well. 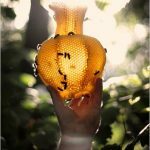 Not to mention, it will go a long way in saving you money by reducing requirements for treating diseases and controlling unwelcome parasites in your bee colonies in the apiary even if you sometimes mix and match the frames from one beehive to the next. So all in all, a worthwhile investment we think. Old retired Beeswax comb removal. 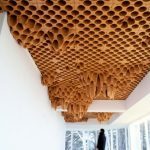 It is not ideal to keep old comb in the beehive.